Need to divide a large room into smaller ones? Our room dividers lets you partition large room into smaller ones within minutes saving you time & money. The standard Room Dividers range is Room Dividers Australia’s most versatile bestseller. Customers prefer them because of their standard height. Room Dividers can be used for just about any wall partitioning and space division needs. They are used everywhere in Australia including offices, schools, sports facilities, religious institutions, galleries, museums, restaurants, factories and so forth. 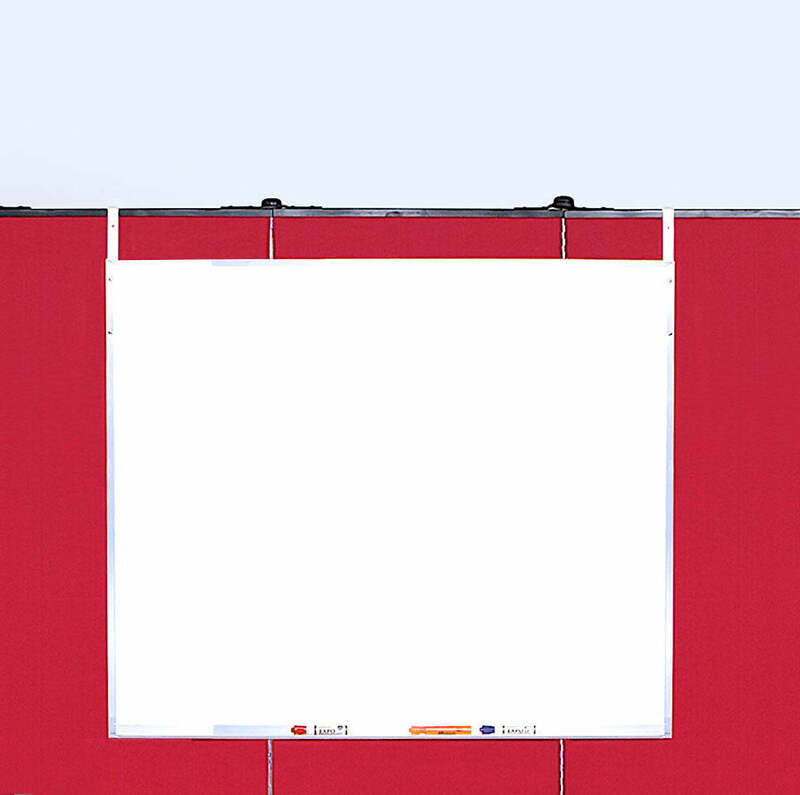 They are ideal for temporary office walls and portable office partitions. 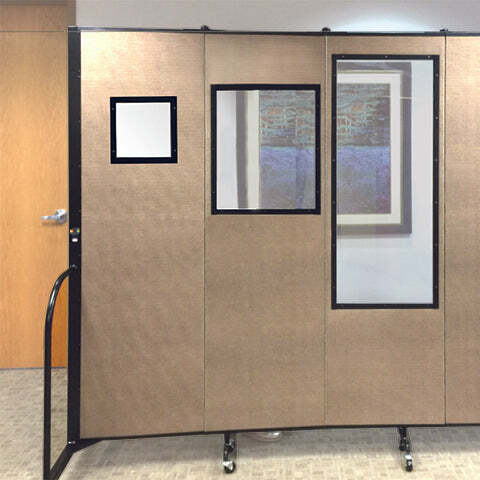 Our office room dividers have superior noise-absorption for privacy and noise control. 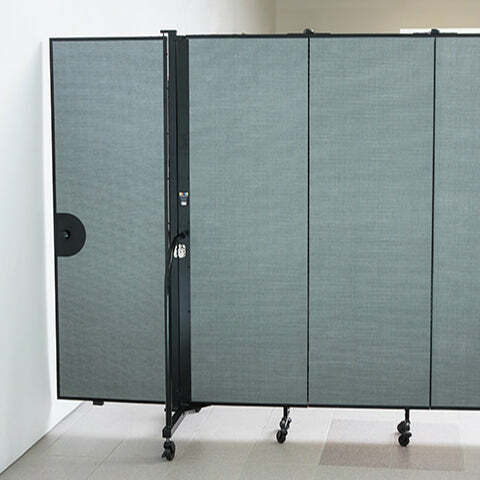 The accordion-style office room dividers are excellent for separating a large open space into smaller offices or dedicated areas to expand your operations or offer new services. They come in flexible configurations to cater to any temporary space needs. Our office room dividers and office partitions are available in 38 colours so you can easily find a shade and tone to match your existing interior design theme. 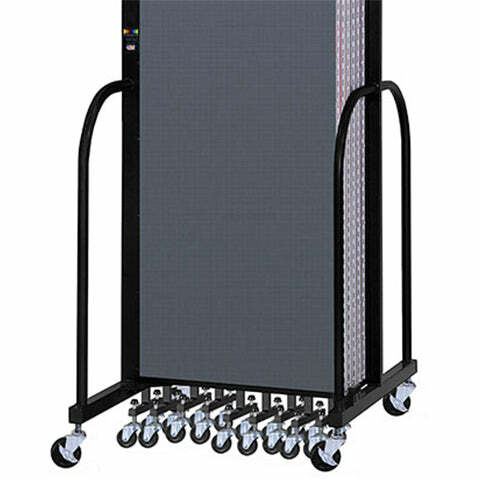 Our portable office partition walls on wheels are easy to move around and to store away. Once locked into place, the office room dividers and partitions are stable and safe. They do not topple and can withstand a significant amount of force. 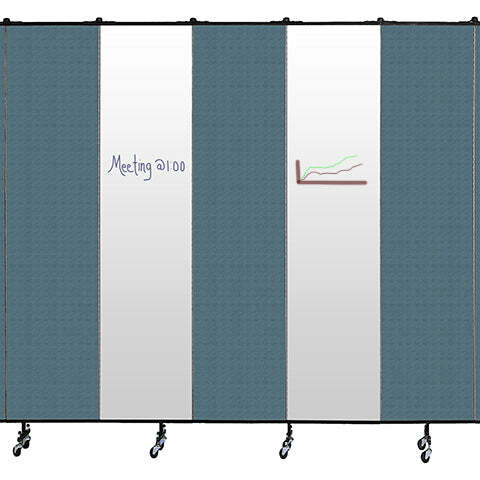 Room Dividers Australia’s range of Room Dividers make excellent temporary offices, workstations, leisure spaces, and food service areas. They can be used as a freestanding room partition, a temporary wall, a sound barrier, a mobile noticeboard, a temporary art display stand and many other applications. Room Dividers Australia’s Room Dividers are made from quality materials and superior construction. Room Dividers’ Room Dividers are certified with a .65 NRC (Noise reduction rating) and an E84 certified fire safety approval making them one of the world’s quietest and safest room dividers and partitions. Use our interactive tool above to find the best room dividers for your office, facility or factory today. Or call one of our helpful customer service team for assistance. 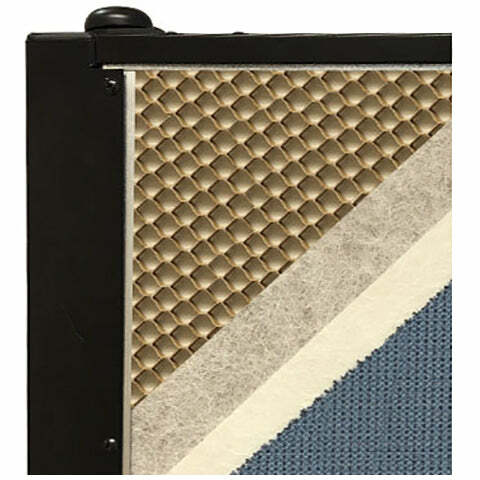 A 3/4-inch-thick panel made from a closed-cell honeycomb core for maximum noise absorption. Additional two layers of environmentally friendly insulation to absorb ambient noise. The final third layer of 76% recycled fabric to reduce noise further. Supported by a reinforced steel frame for addition durability. Closed core honeycomb centre layered with fibreglass facing and stitch-bonded durable polyester fabric to produce a surface with superior adhesion properties. The panels can be tacked for multi-purpose uses. Room Dividers Australia dividers are fitted with self-levelling castor-wheels for better mobility in uneven floor surfaces. The self-level grips the floor surface to allow panels to have full stability and to glide smoothly and easily on all types of floor surfaces. 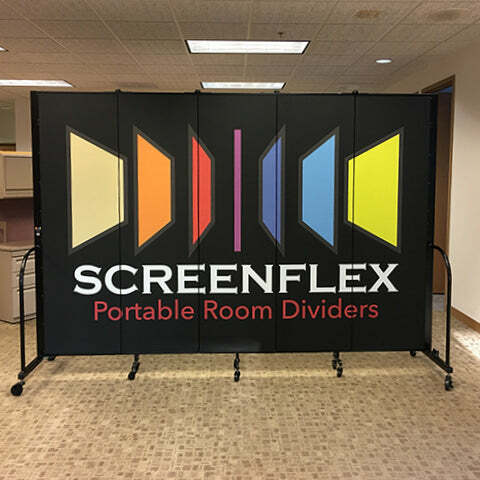 Screenflex steel end frame design distributes the weight of the divider closer to the floor making Screenflex the ONLY patented "Stabilized Portable Room Divider" (Patent #6892784). 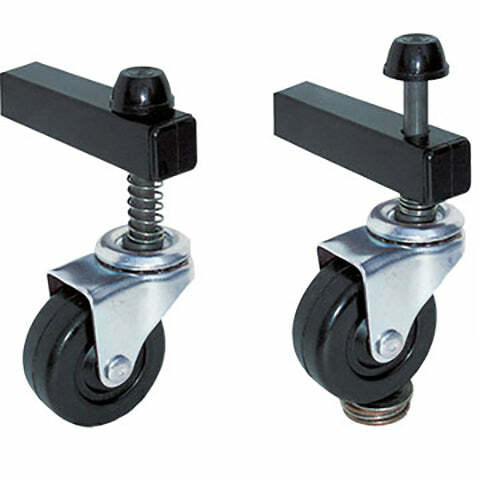 Full-Length Metal Hinges, with top and bottom connection for added strength and stability. 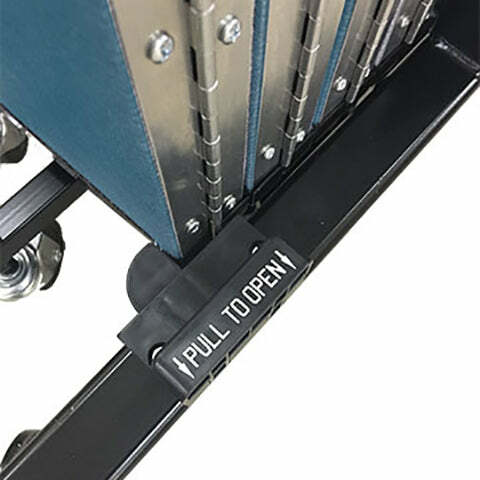 Storage lock at base of dividers engage automatically when dividers are folded allowing for safe transfer and storage of dividers. 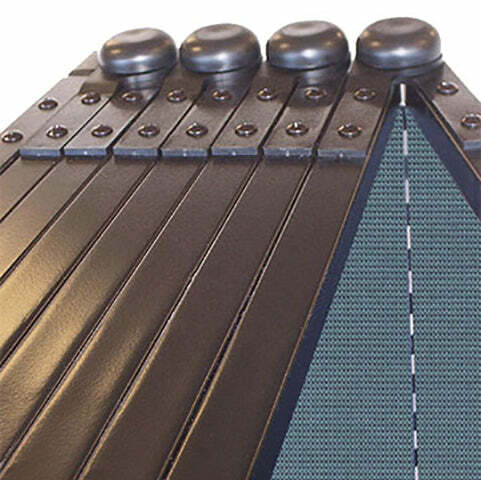 Position control hinges on the top of dividers provide the right tension to hold panels firmly in place. Customisable space and room configurations are now possible with Room Dividers Australia’s multi-connector room dividers. Panels are clicked in place by connectors located at the top. 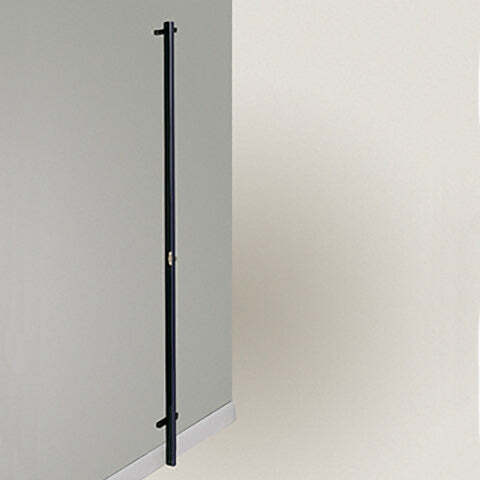 Connectors can be attached to a Room Divider Wall Frame for a more permanent room divider and space solution. A ¼-inch thick tempered melamine surface, 36” x 42” whiteboard. Can be easily hung on top of a Room Dividers divider panel. Adjustable straps to install the right height. 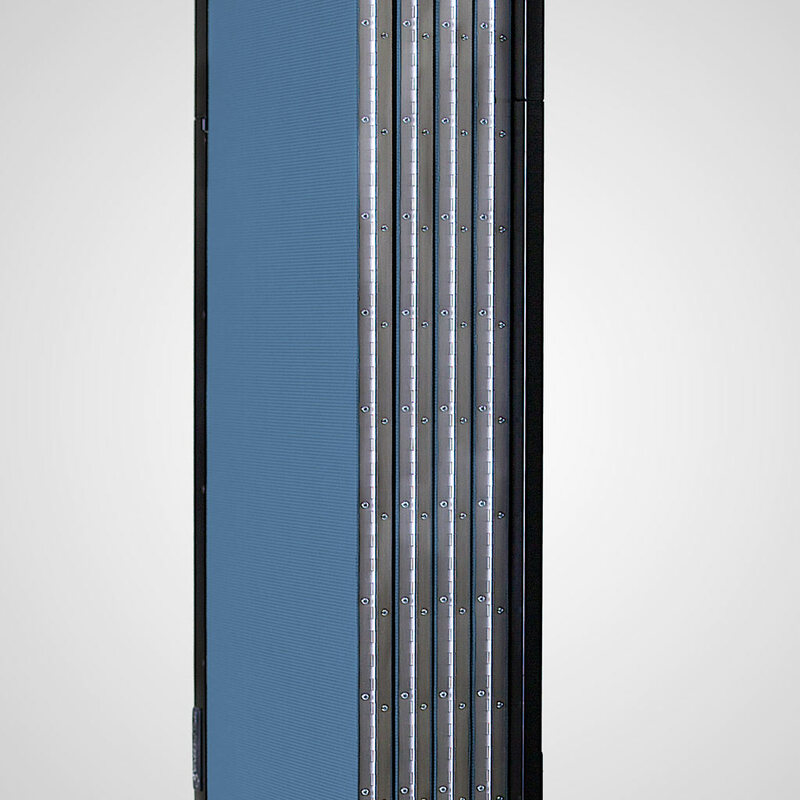 24-inch wide door frame with 38 colours. Swing style and can be opened in any direction. Add optional window for more visibility. Superior quality white, writable surfaces can be added for extra writing functions. Wipe clean with water and no ghosting effect after multiple uses. 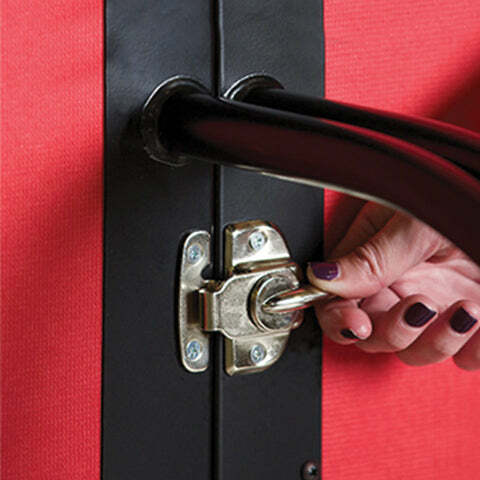 Made from Durable Nylon with Velcro, the storage caddy can be attached to the end of any of Room Dividers room divider panels. 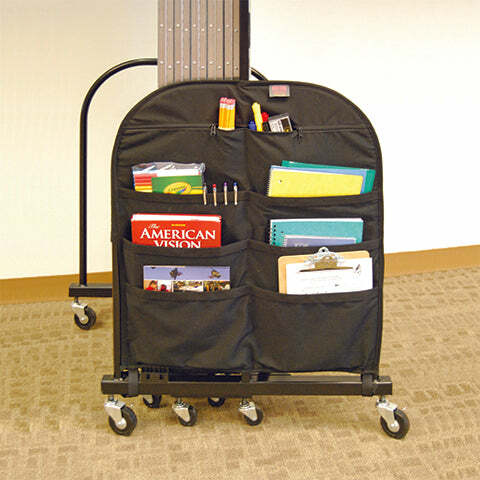 Storage caddy has six pockets and two zippered compartments. Shatter-resistant and clear, transparent plexiglass windows, available in three sizes: 10" x 10", 20" x 24", and 20" x 48". Factory-installed. Restrictions may apply. Mural and logo printing can be printed on single or multiple room divider panels for personalisation. 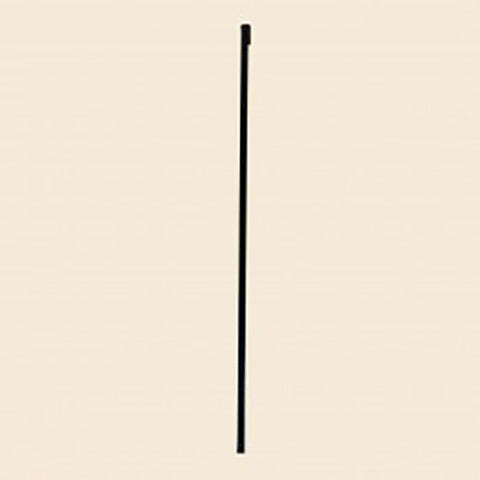 Available in all size dividers up to 8′-0′′ tall by 24′- 1′′ long. 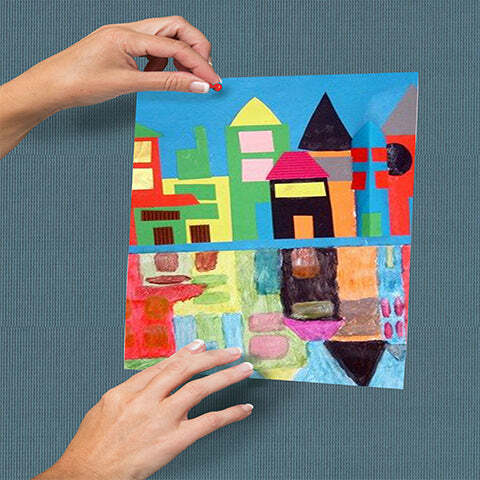 45-inch artwork hanger can be hooked onto top of room divider panels to display up to 8 pieces of artwork at once. Room Dividers Australia wall frames let you change our temporary walls into permanent structures. Panels are connected to the Wall Frame with multi-connectors.